The deal, which could be worth $4 billion, is expected to be announced in the next two weeks, the newspaper said, without citing any sources. Debt-laden Reliance Communications, India’s second biggest mobile operator, has posted nine straight drops in quarterly profit and the company has been trying to sell the tower unit for more than one-and-half years to help bring in much needed funds. 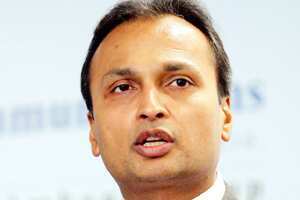 A spokesman for Reliance Communications did not offer any comment.